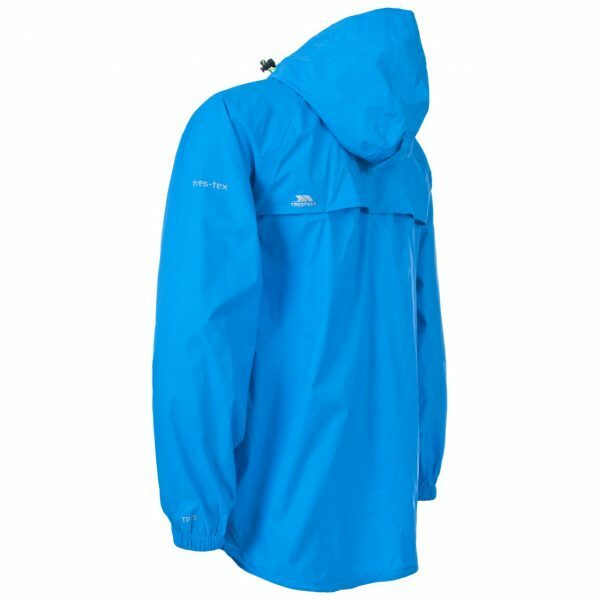 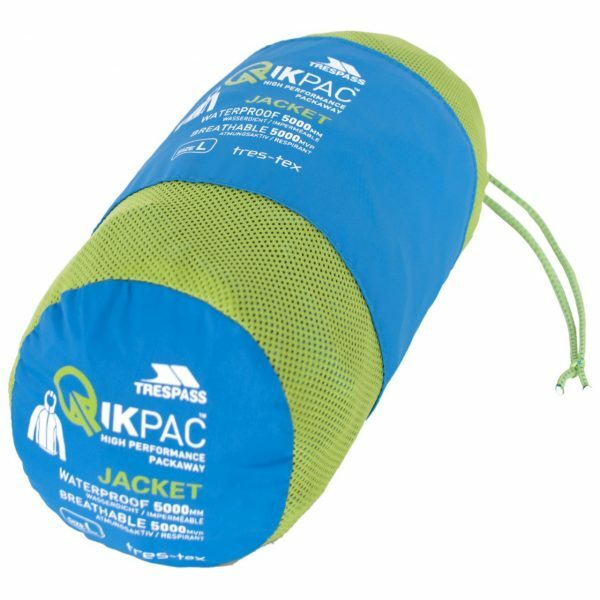 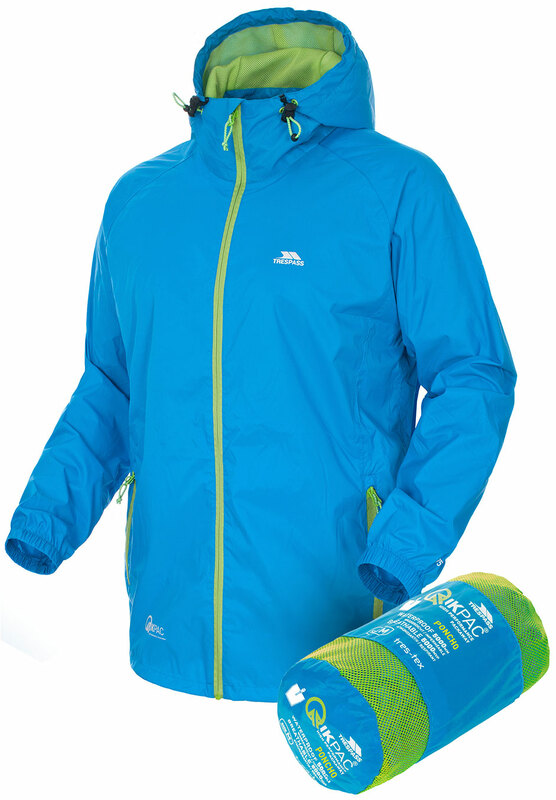 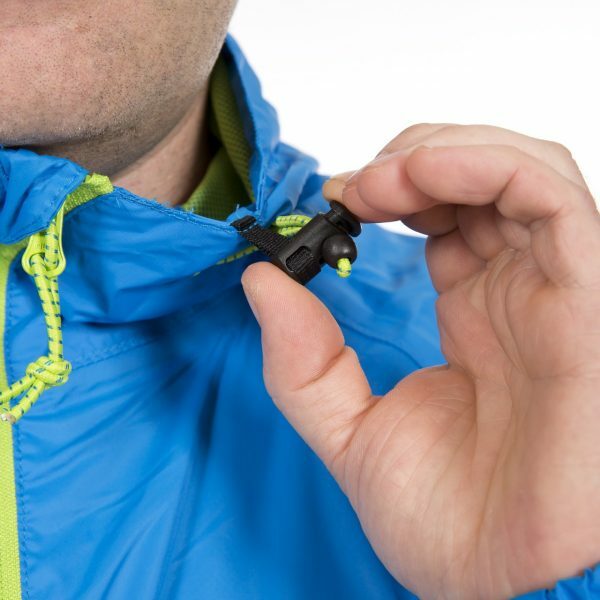 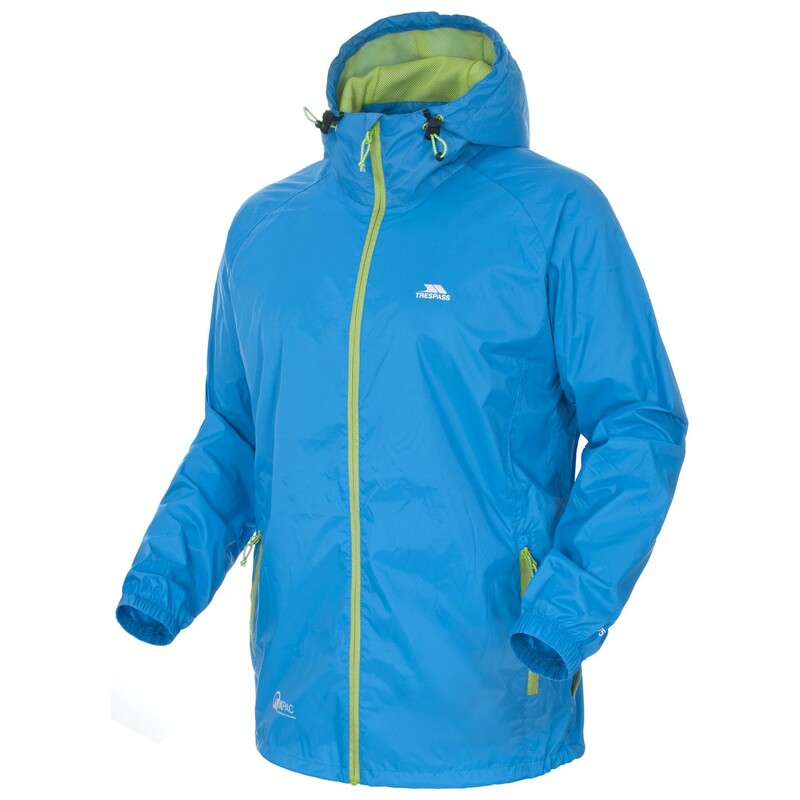 An excellent addition to the outdoor wardrobe of any outdoor enthusiast, the Qikpac adults’ waterproof packaway jacket is lightweight and protective. 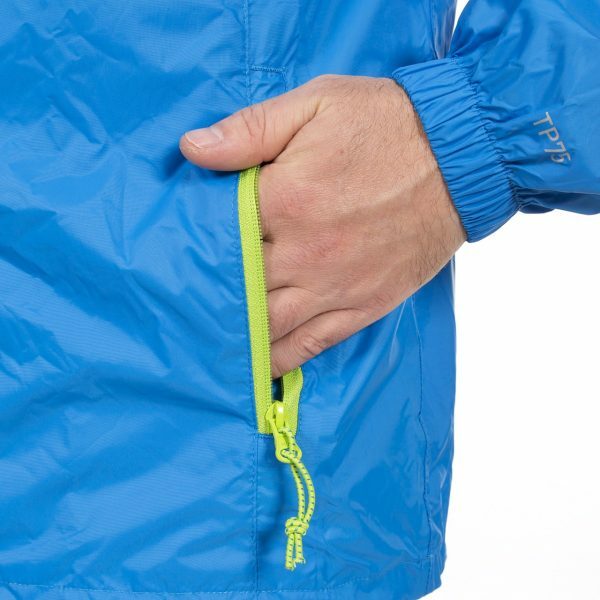 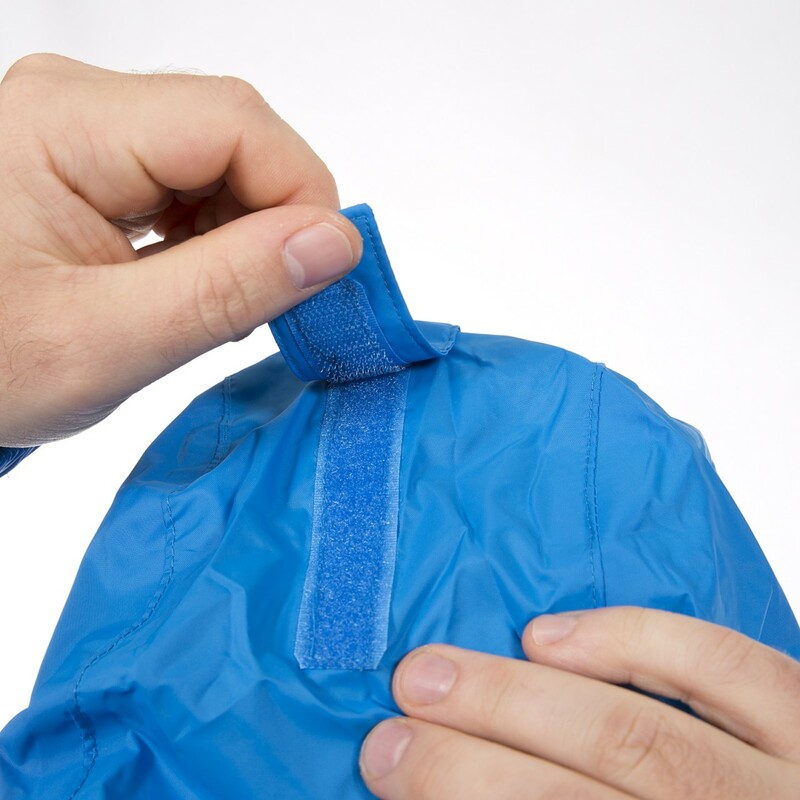 Designed with our Tres-Tex fabric giving it up to 5,000mm of waterproof protection, it has taped seams so water can’t get through between the panels. 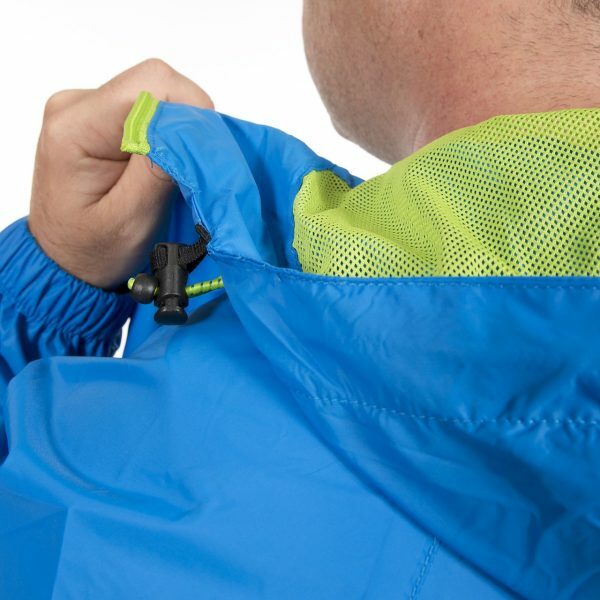 In addition it has a breathability of 5,000mvp that helps air move between the layers so you stay fresh inside, even while you work up a sweat.